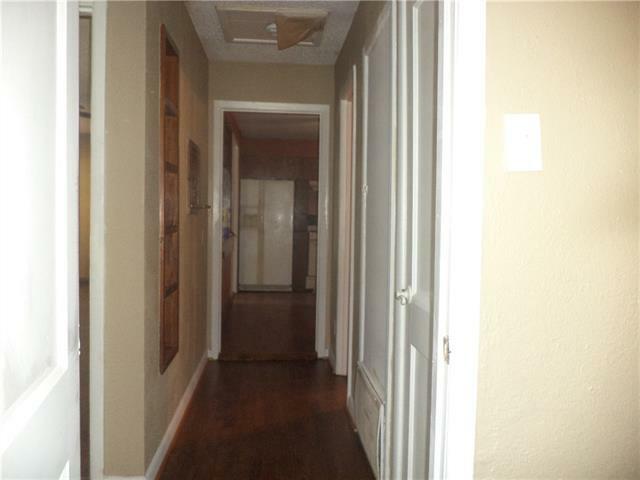 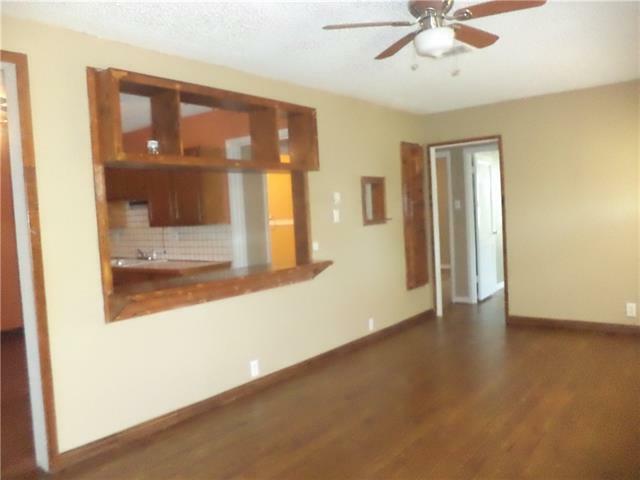 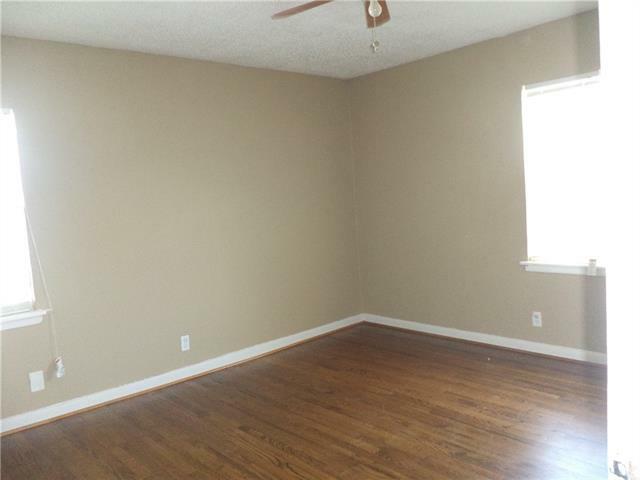 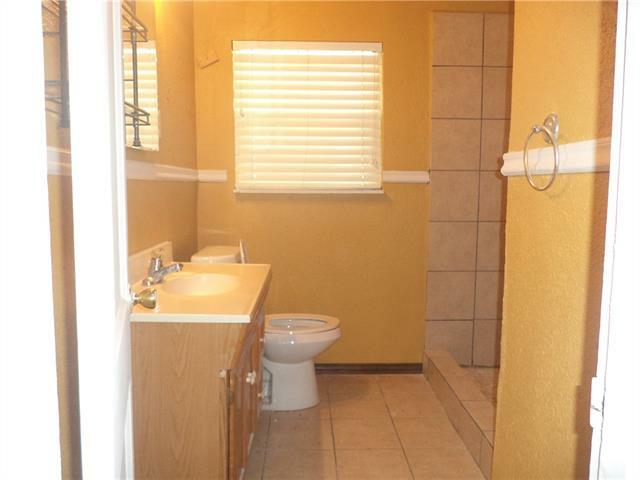 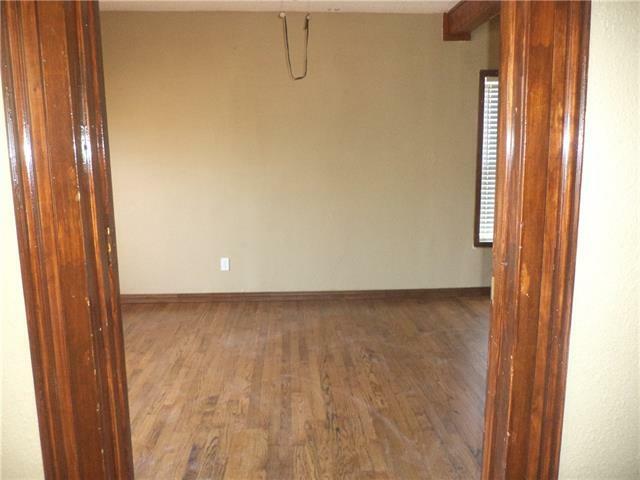 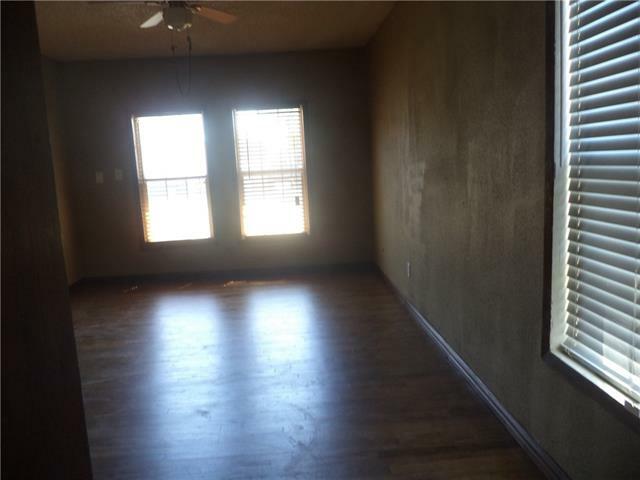 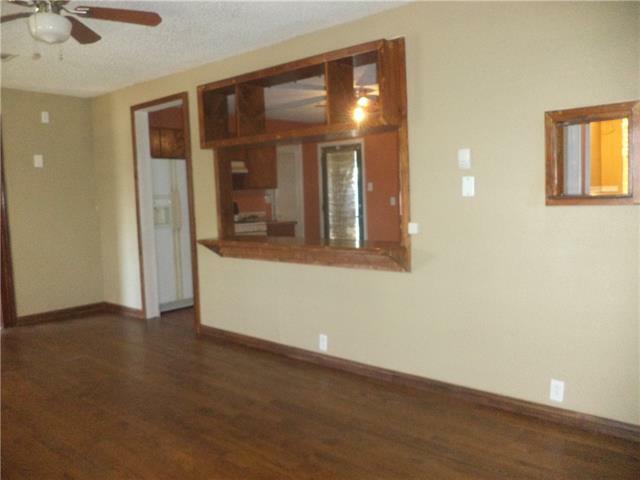 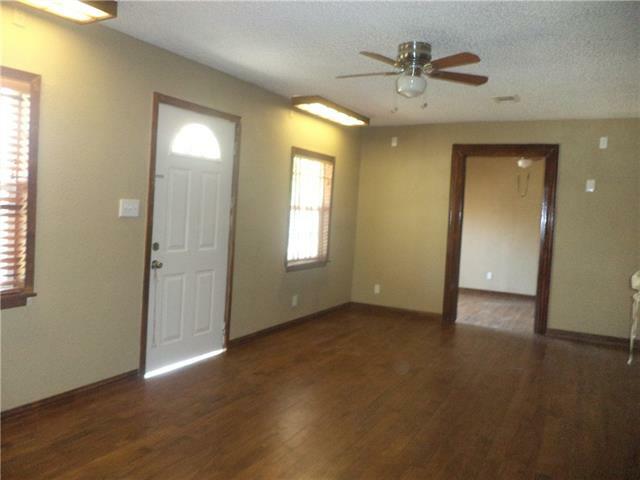 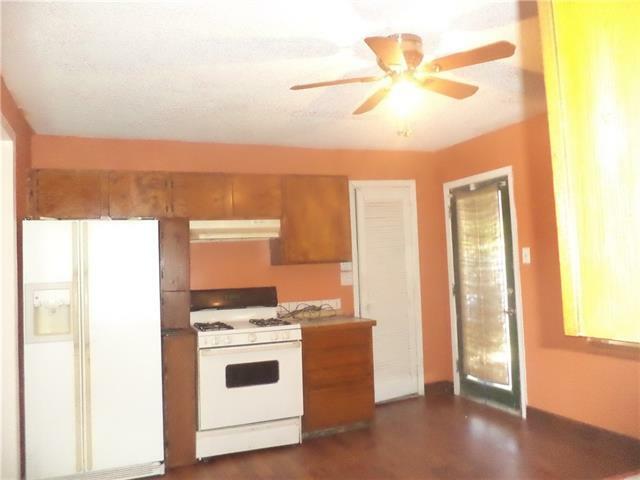 Home has been updated with wood floors thru out the house and fresh paint. 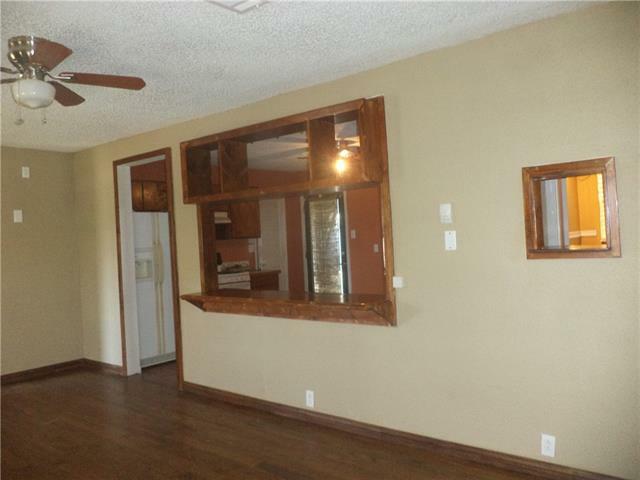 Home located in sought out wonderful neighborhood Casa View Hills. 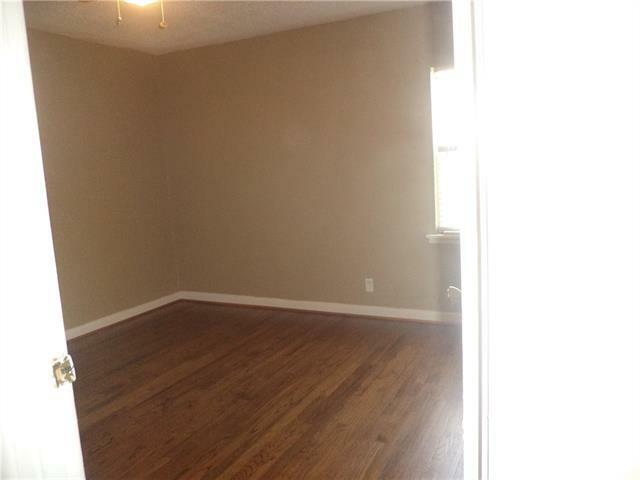 Three nice size bedroom with large closet. 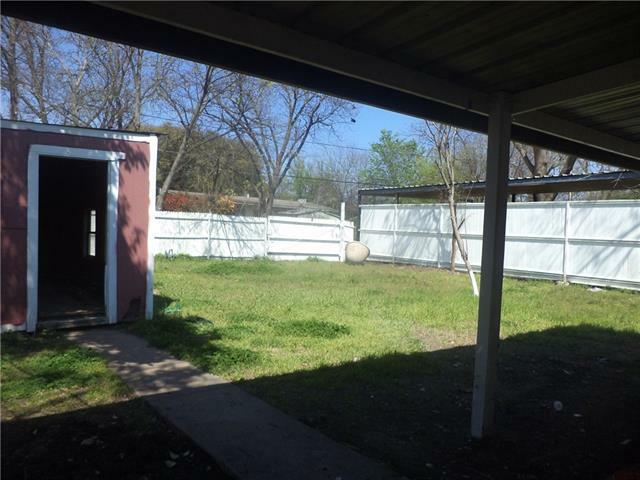 Huge backyard with a covered patio and a large storage unit for extra storage. 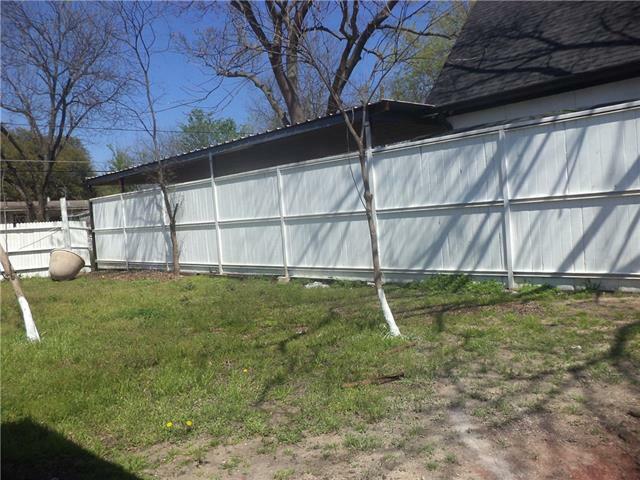 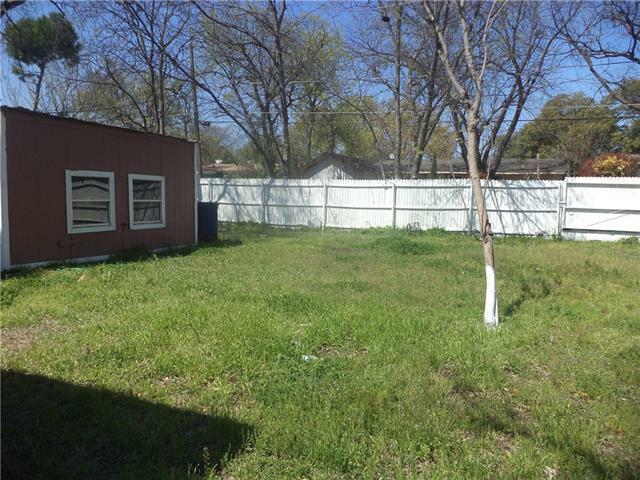 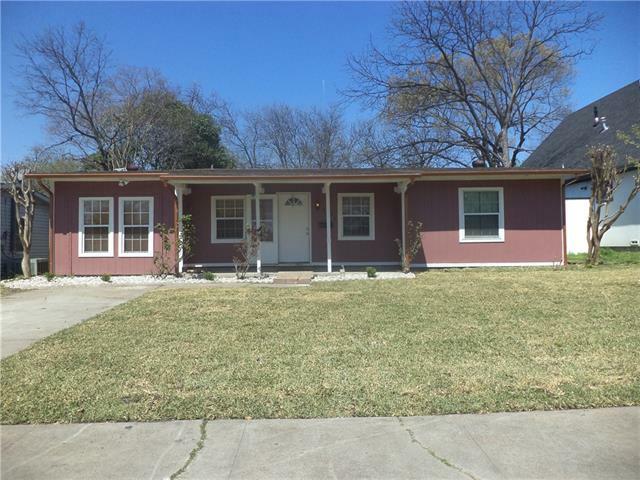 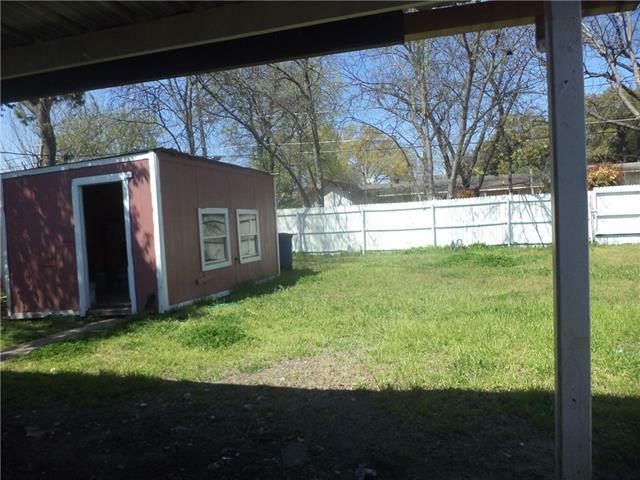 I would like more information regarding the property at 2503 Tealford Drive, Dallas TX 75228 - (MLS #14051849).